The Hollywood Syndicate purchased two colts at the 2018 National Two Year Old Sale. 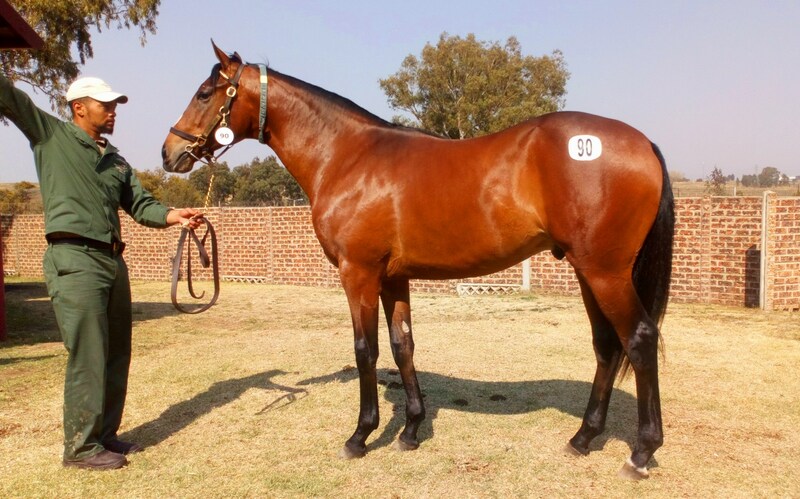 MASTEROFMYDESTINY (Lot 90) and SON SASTRE (Lot 278) will now run in the colours for Hollywoodbets. Learn more about these horses here. He is a smart colt called Masterofmydestiny by Master of My Fate out of the Lauterbrunnen mare – Tale Ofthe Glacier. He was bred by Klipdrift Stud and is from the same family that produced Mythical Flight, winner of the Computaform Sprint Gr1 and the Cape Flying Championship Gr1. He will be trained by Clinton Binda. View his pedigree here. Lot 278 – Son Sastre. 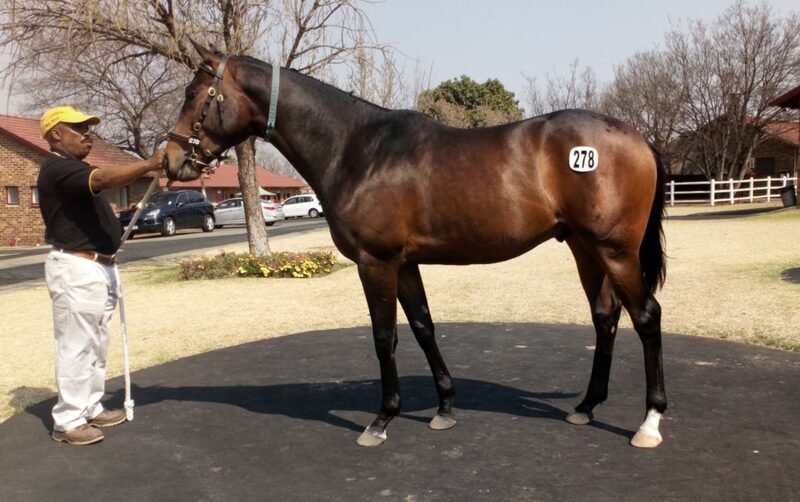 He is another tough colt bred by Mauritzfontein Stud. He is by Wylie Hall out of the British black type winning mare called Golden Island. 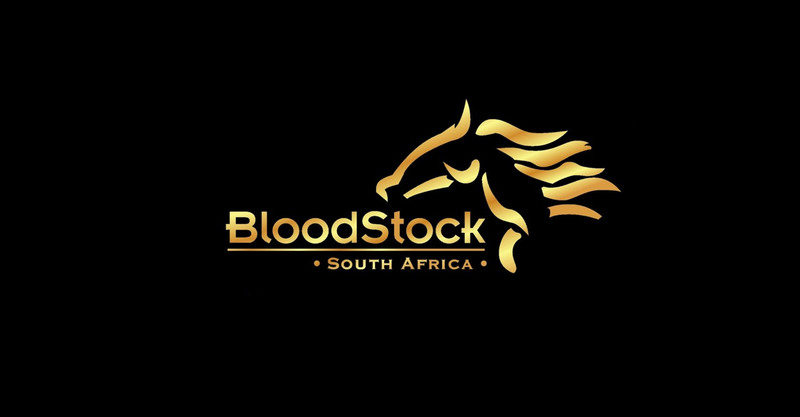 He will join up with a number of our other two-year olds at Jane Thomas’ Far End Farms, where he will be broken in before arriving at Alyson Wrights yard at Summerveld. View his pedigree here.